Terrorism did not show its hideous face to the world for the first time in 2001 but that year the impact of terrorism became globalised, like most other things. It started a chain reaction which now threatens Europe more than any other region on Earth mostly because of geographic proximity to the epicenter. The word implies extreme fear as a means to an end. But why would a group / an individual want to instill these negative emotions upon a collective? The people behind such behavior could range from rational, psychopaths, irrational and emotional and instinctive individuals. The rational type is not unlike a general giving an order to a group of young soldiers to take part in a battle with little chances to be won. The irrational element has many underlying structures, one of these structures could be religion. In all cases these individuals are not opened to dialogue and consider their actions warranted. 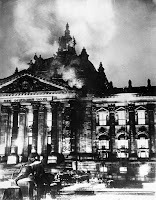 Traditionally, but not always, terrorist attacks target symbols of authority like the Pentagon in 2001, the Reichstag fire in 1933 but also army barracks, police stations or anything related to state authority. Other targets are purely symbolic in nature and meant to either attract attention, give a warning or as revenge. 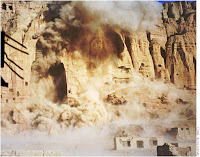 These could be landmarks like the Twin Towers, parts of Palmyra and the Buddhas of Bamiyan. 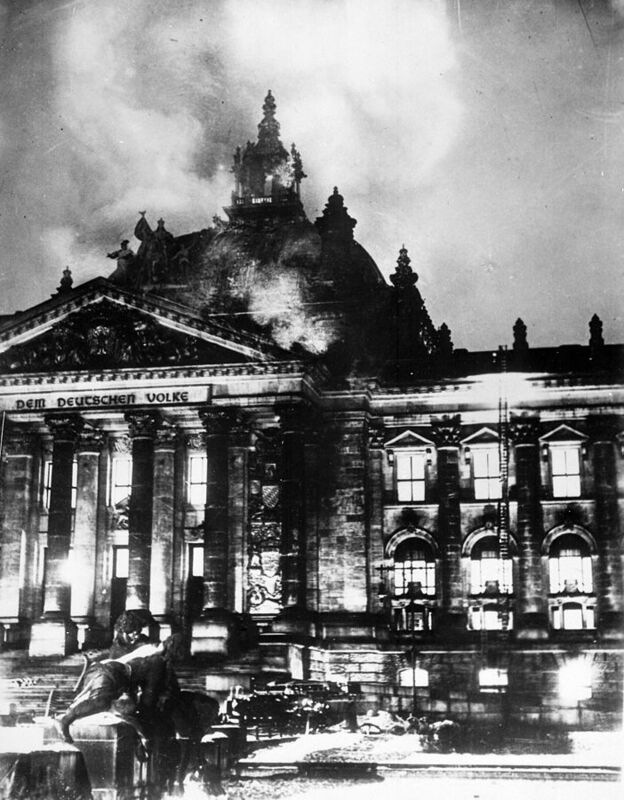 Finally, the most devastating attacks on society are those done in public places like schools, theaters, public transport stations, concert halls, etc. These are not landmarks, are usually unknown to those outside the area, and have no link to any form of state authority. These are sadly the easiest of targets. The recent events in Paris are an act against humanity, part of a wider range of cases that do include attacks in countries like Afghanistan, Iraq and Syria that are not known in Europe or to which Europeans are not emotionally bound. This implies that the emphasis some will try to place on Islam and its role is fundamentally false and risks to intensify a conflict that normally should not exist in a developed society, religious conflict. 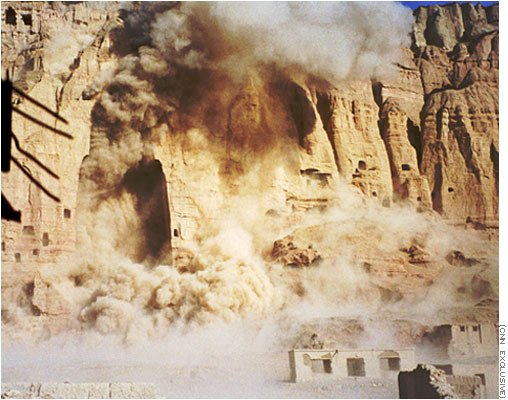 The roots of terrorism run deep in time towards antiquity or even beyond. There is a relative consensus that the first terrorist incident was the case of the Sicarii Zealots when in the 1st century CE Jews tried to expel the Romans by attacking them with daggers concealed in their cloaks. A pre-modern fight for independence. But even in Assyrian times the use of fear and terror was a weapon, usually used by the ruling class, as we learn from Gustave LeBon. These are nonetheless only a symptom of the root cause.